The growth in demand for websites within the last few years has opened the doors for web developers as well as designers and thus, it has become a booming business. The business owners have comprehended how essential it is to promote their businesses online to generate leads and get better conversions. To successfully fill the gap between the online and offline selling of services, any business has to first go through the designing and development process of a website. For most of the business owners, a web designer and developer is the first point of contact to help them build their presence on the web. To completely setup a website, after you have developed the website and tested it, choosing a web host comes the next step. A web host helps the web pages you built to be accessible to everyone over the internet. But for your clients, choosing the web host is the toughest job. Because not everyone knows how much bandwidth or space his website will require, they will apparently seek a help from you. Their complete dependency relies on you for launching their website. You then suggest them a good and reliable web host and pass on your client to a hosting provider. 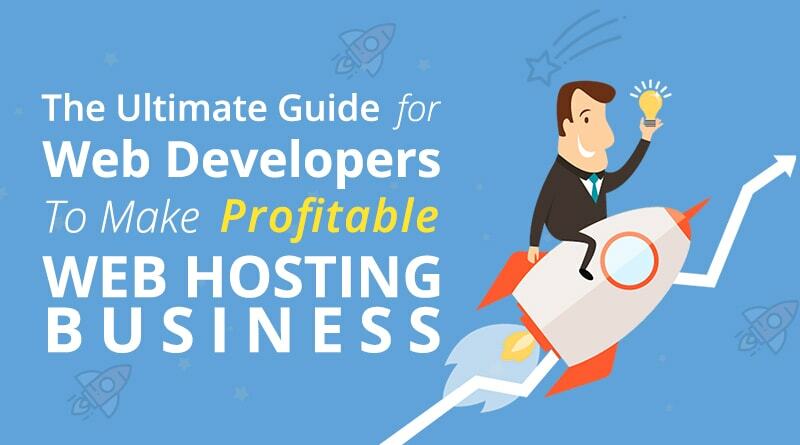 Have you ever thought how profitable will it be, if you start your own hosting business, instead of passing on your client to a web hosting provider? This can open a whole new window of opportunities for you. Simply by offering a little more service to your clients, you can keep your clients satisfied and stay ahead of your competitors. You can easily setup your own hosting business with lesser investment and without much of the server knowledge, and this is possible with reseller hosting. In reseller hosting, you can buy hosting services from a hosting provider, and then rent out a portion (bandwidth, space and other resources) of your server to your own clients. In this way, you can act as a bridge between a hosting provider and your end users, and take your design/ development business to a whole new level. With reseller hosting, you can create multiple hosting accounts under your own account. These sub-accounts can then be sold to your customers. The profit lies in the margin you receive from selling an account. As your customer base grows, so does your profit. As you are already into the website industry, reseller hosting will help you serve a complete website solution right from building a website to hosting it on the internet. By just investing a small amount of money you can earn more revenue. With reseller hosting, you can build your own hosting business by selling web hosting services under your own brand name and logo as if it is your own hosting company. Your clients will never know who you buy services from. Server management task will be taken care by your web host; therefore, no specific technical skills or additional server maintenance cost is required to start your reseller hosting business. No hassles for server maintenance, server security or downtime, as all of this will be handled by your web hosting provider. By selling hosting services, you become a one-stop solution for your clients, so that they don’t need to go searching elsewhere, they get everything at one place. You can build long-term relations with your short-term clients. This will result in gaining client’s trust and earning profitable cash flow and steady income for a lifetime. You can start with a minimum plan and as your business grows, you can anytime upgrade as and when the requirement increases. 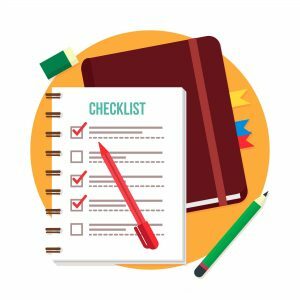 You may need to build a small team if your business starts growing larger, as you may not get time to answer the queries of your clients. As compared to shared hosting, reseller hosting plans are slightly costlier. However, this won’t be a big deal, if you have a good number of clients. As you can cover up the cost by selling hosting accounts to them. 1. Market Research- With so many hosting providers present on today’s date, serving the same services can be quite challenging. 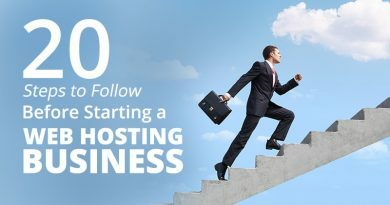 But doing a bit of research about what trend competitors are following and the prices they are offering, you can get started for reseller hosting business instantly. 2. Select Your Reseller Plan- By first analyzing the need of your customers, decide how many accounts you will need, and then pick the best reseller hosting plan that offers you complete features, ability to manage and few more advantages at economical prices. 3. Choose a Business Name- If you already have a web design/development business, you may continue with the same brand name, or else you may start with a new business name for your hosting separately. 4. Register a Domain Name- Once you are sure with your business name, you will have to register its domain (or use the existing one). 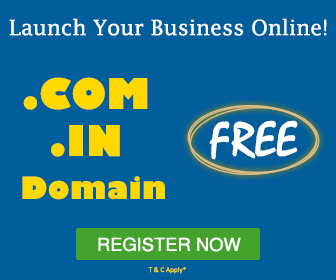 To get started, first check if it is available and register the domain name. 5. Launch Your Website- Once you have created the website, all you have to do is launch your website on the server to make it available to your users. 6. 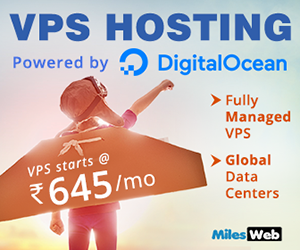 Determine Pricing for Hosting Packages- Do a detailed competitive analysis and then decide the pricing of the hosting package. Set a competitive price and make sure your business remains profitable. You may also include the prices with your development and designing cost to offer a best-combined deal for your clients. 7. 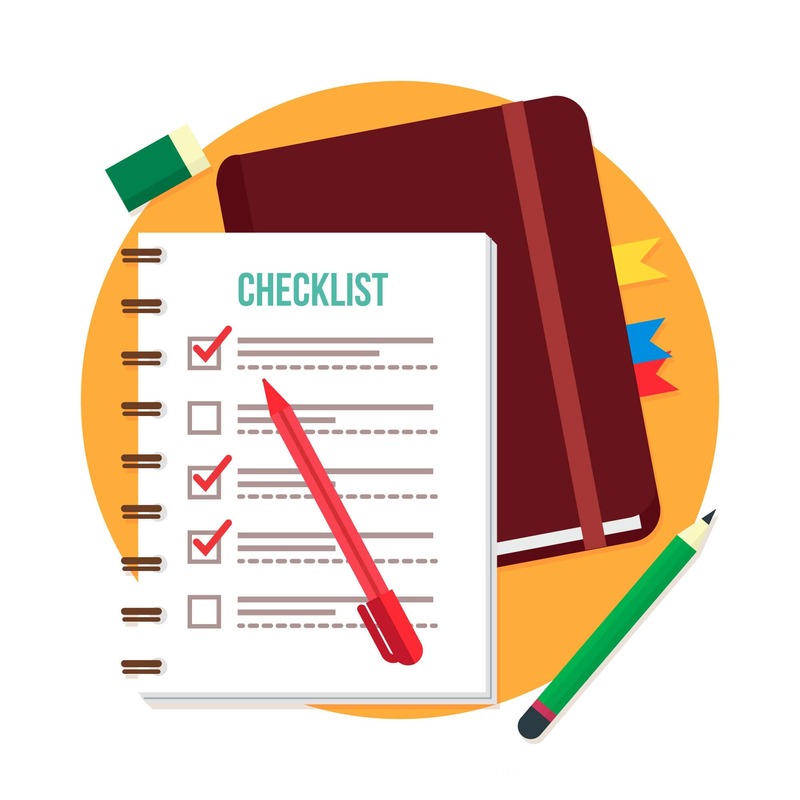 Set Up Your Accounting System- Set up an automatic billing system such as WHMCS, so that your customers can place an order even if you are not online. With WHMCS, you can cut down the process of manually generating bills, sending invoices and support tickets request handling. Also, it is recommended that you integrate a trusted payment gateway so as to securely accept digital payments on your website. 8. Create Hosting Packages- With the help of WHM, you can create packages, cPanel accounts and assign it to your customers. Analyze the need of your user’s website first, depending on that, allocate the required bandwidth and disk space. You can also modify i.e. upgrade or downgrade these packages later on. 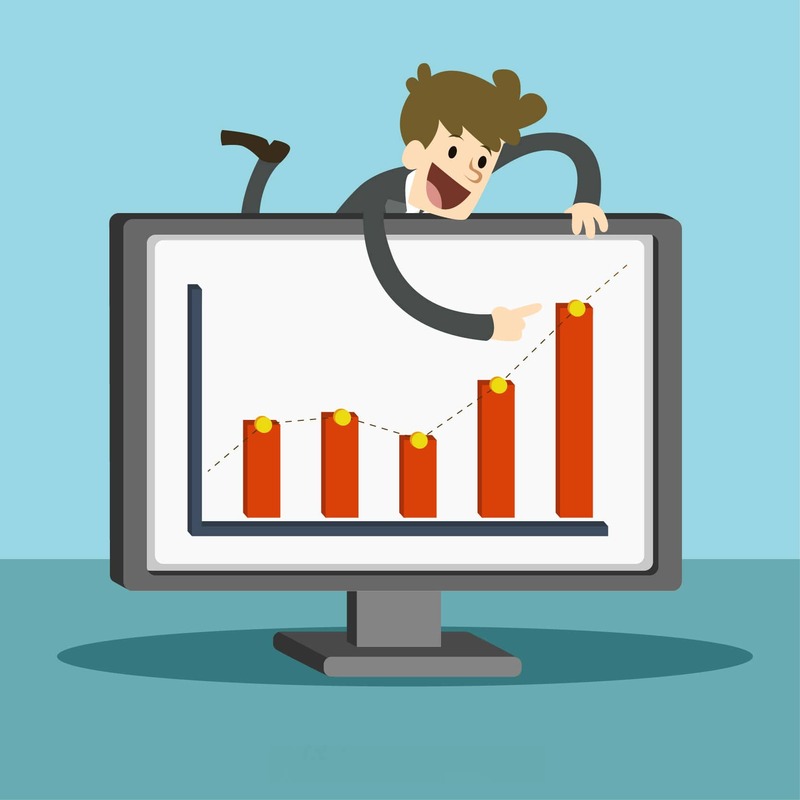 The profit you make completely depends upon the number of accounts you are going to create under your reseller account. As a developer, you must be already aware of the disk space and bandwidth a basic or an e-commerce website may need. A basic website may need just 1 to 5 GB of space, while an e-commerce may need up to 10 GB. To get a clear overview, consider this example, suppose you opt-in for Smart Plan of MilesWeb Reseller Hosting, in which you get unlimited bandwidth and 100 GB of disk space. The price of this plan for one year, is Rs.4000 approximately (plus GST). Now, assume that you have 20 clients that needs to be allocated 5 GB of disk space each, and you decide to sell each account for Rs.2000, that means you can make Rs.40,000 by just investing Rs.4000. 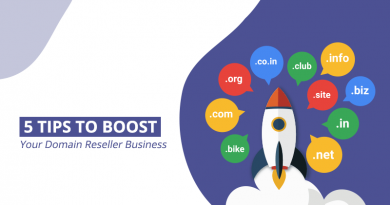 Once your customer base starts growing, it is recommended that you consider multiple reseller account for hosting your client’s website so that you can scatter these sites across different servers. You can even choose your server location (India, US, UK) depending upon the target audience of your clients. 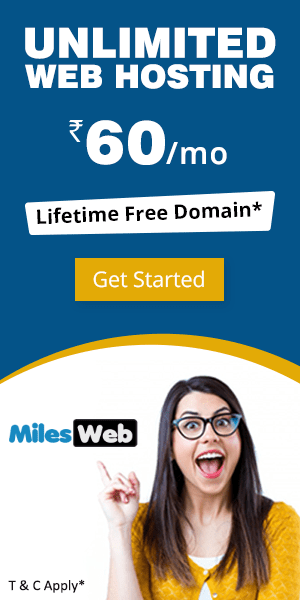 If you don’t want to get into hosting business you can still earn money from web hosting by joining MilesWeb affiliate program. Simply, by referring your design or development clients to MilesWeb hosting you can earn up to 50% commission for each referral. Joining affiliate program is absolutely free of cost; you don’t need to sign up with any of the hosting services to start with an affiliate program. 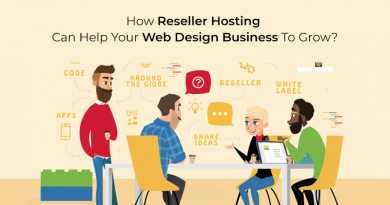 Being a designer/developer, one of the easiest ways to enter hosting business is through Reseller Hosting. There is no fuss of buying a server or datacenter and managing them. You can simply rebrand and sell hosting services as your own product, with your reseller hosting. All the network and server relates issues are handled by your hosting provider. You can get all the technical support from them that you need for your clients. The top-most benefit of having a reseller account is that you can buy the server and sell them at your own prices. 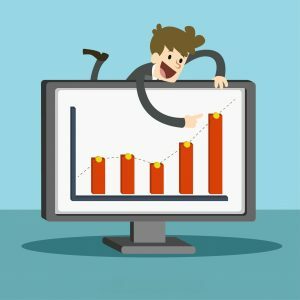 I have bookmarked this article and it is really worth for new developers to understand what exactly reseller is and how it is profitable for my business. Thank you!! I really appreciate the content written in the article. This is an informative article covered in-depth information along with the example “How Much Profit Can You Make? Thank you!! All the mentioned advantages and disadvantages of reseller hosting are really important for the novice as well as expert user’s perspective. Thanks for sharing. This paragraph “How Much Profit Can You Make?” is impressive and attention seeking too. This is worth an example for any new designer who has newly entered the market.